Reviewing too many Holocaust books has brought on "Holocaust fatigue" for me, so I don't cover them very often on The Book of Life. However, The Safest Lie intrigued me with its back story of author Angela Cerrito's meeting with Irena Sendler. Angela lives in Germany, but I Skyped with her while she was visiting the United States. 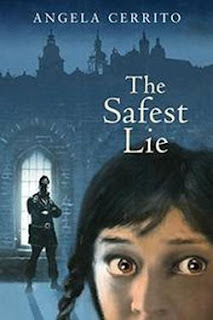 The Safest Lie was named a 2016 Notable Book by the Association of Jewish Libraries' Sydney Taylor Book Award committee. 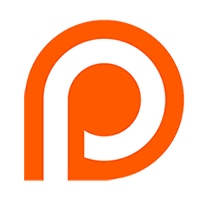 Support The Book of Life by becoming a patron at Patreon.com/bookoflife! 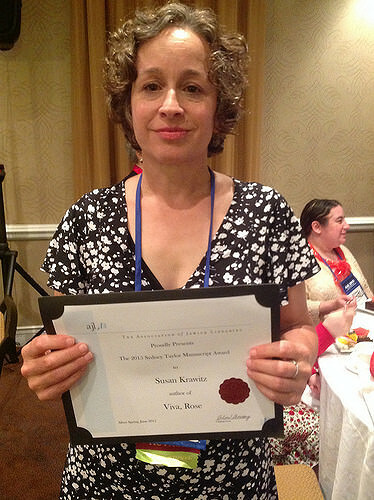 Susan Krawitz won the 2015 Sydney Taylor Manuscript Award for her story Viva Rose, which will be published by Holiday House in the spring of 2017. 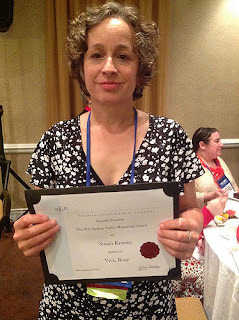 The Manuscript Award is presented annually by the Association of Jewish Libraries to an unpublished work for ages 8-13 that has broad appeal to readers and presents Jewish life in a positive light. As the press release explains, "Set in El Paso, Texas in 1915, Viva, Rose tells the story of Rose Solomon’s older brother Abraham who runs off to join Pancho Villa's revolutionary group. When Rose tries to find Abraham and convince him to come home, she is kidnapped and taken to Villa's hideout. There she meets a cast of characters based on real people who traveled with Villa and the fictional, spoiled Dorotea, Villa's young charge. The feisty Rose learns to ride a horse, to stand up for herself and, along the way, discovers her brother's secret." The Cybils Awards aim to recognize the children’s and young adult authors and illustrators whose books combine the highest literary merit and popular appeal. If some la-di-dah awards can be compared to brussels sprouts, and other, more populist ones to gummy bears, we’re thinking more like organic chicken nuggets. We’re yummy and nutritious. This spring, I saw an announcement on the Kidlitosphere listserv inviting bloggers to contribute to the "List Fun" series on the Cybils blog, grouping Cybils-recognized titles by theme. I was happy to provide a list of ten Cybils Books of Jewish Interest, and was even happier to find that there were more then ten titles that had a Jewish connection. Here are all the Cybils finalists and winners I could find that seemed to have a Jewish connection - please leave me a comment if I've missed any. And please follow this link for my annotated guest post on the Cybils Blog, my top ten Cybils Books of Jewish Interest! In that post, I also give credit where it's due if the titles won any additional awards besides the Cybils, as many of them have done.